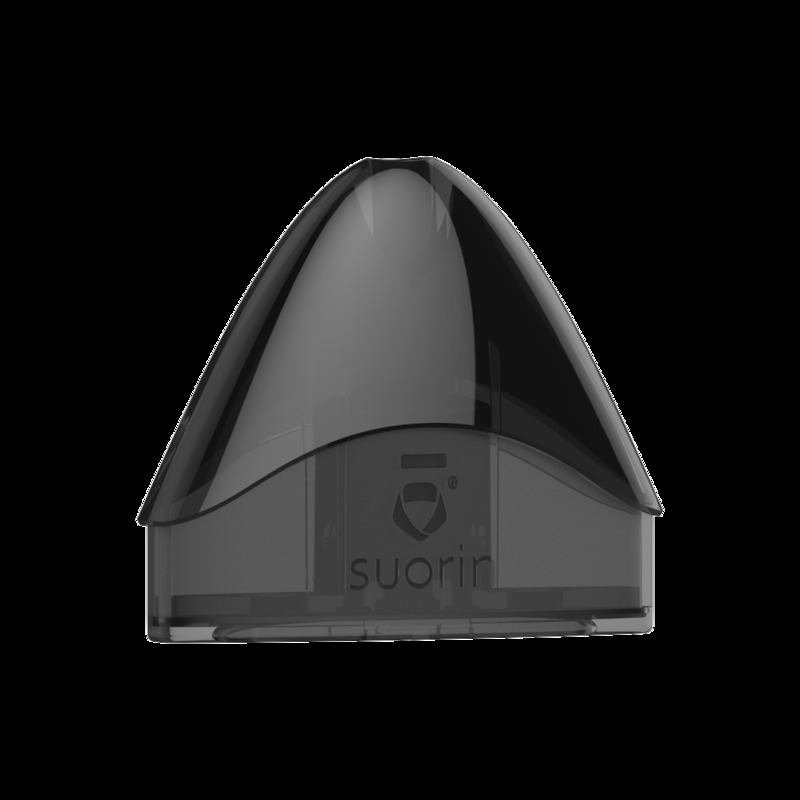 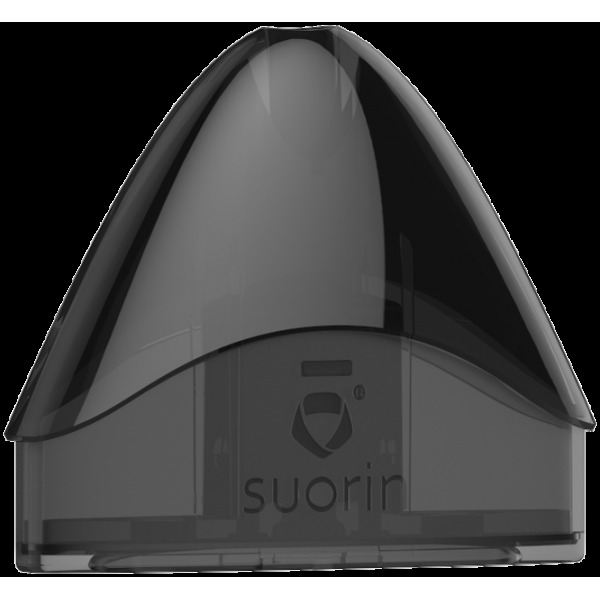 Suorin Drop Cartridge Unit comes with 2ml e-juice capacity and a unique coil head. 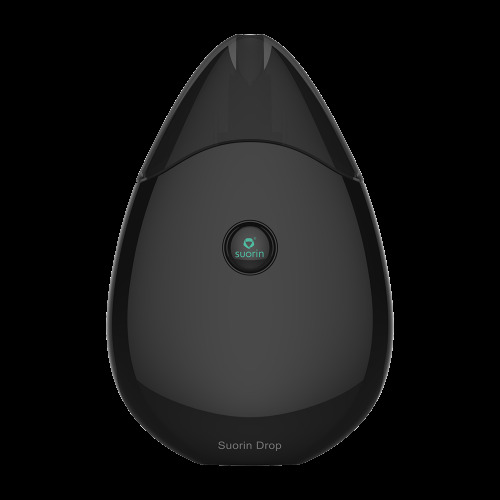 It is perfectly compatible with Suorin Drop starter kit. 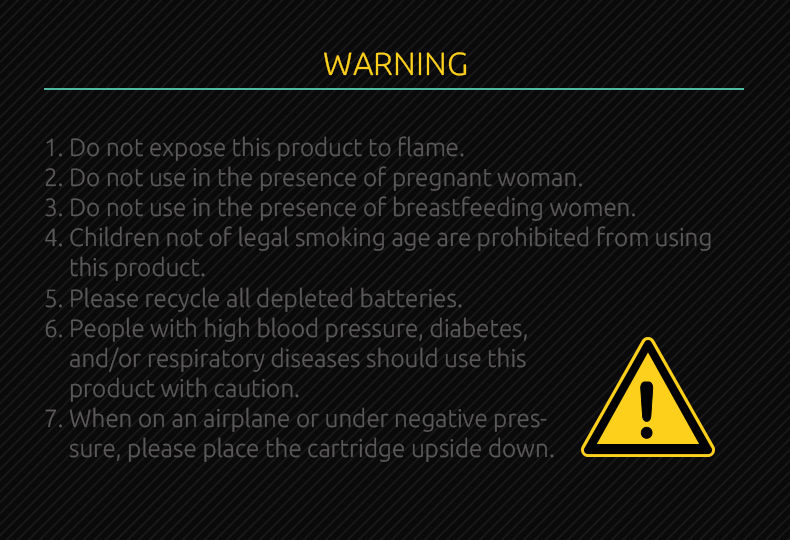 Easy to replace and clean.